Seating for trains, buses and coaches has moved on from the days of moquette, which marks, stains and looks tired. 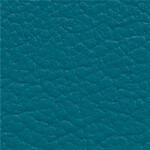 Today’s public transportation companies are after easy to maintain seating material that is robust enough to stand up the daily rigours of transporting thousands of passengers whilst being attractive and affordable. 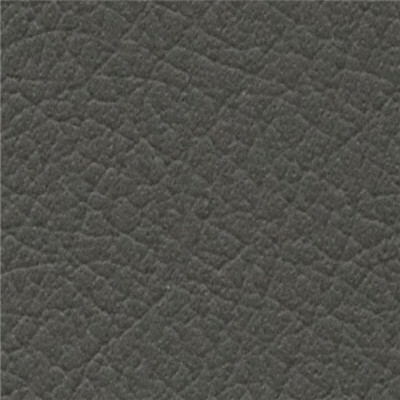 Composition leather fulfils their needs perfectly. 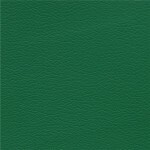 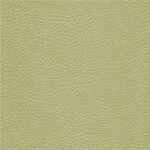 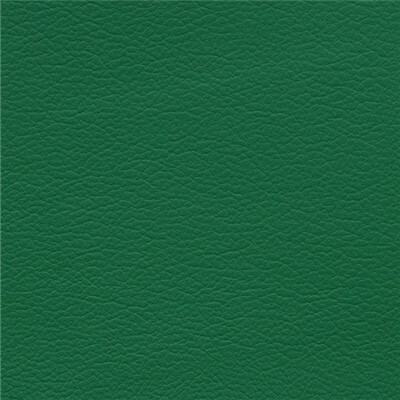 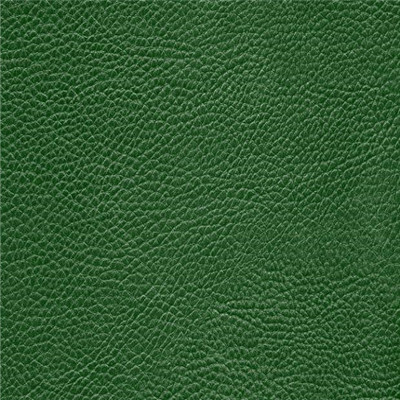 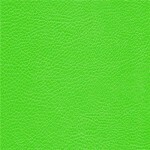 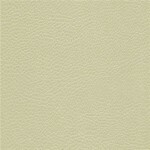 Composition leather runs to a growing green agenda.  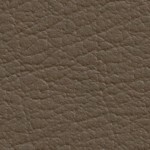 Manufactured using leather off-cuts that would otherwise end up in landfill it reduces the costs both environmentally and economically of producing leather. 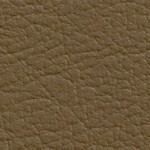 Leather hides create waste. 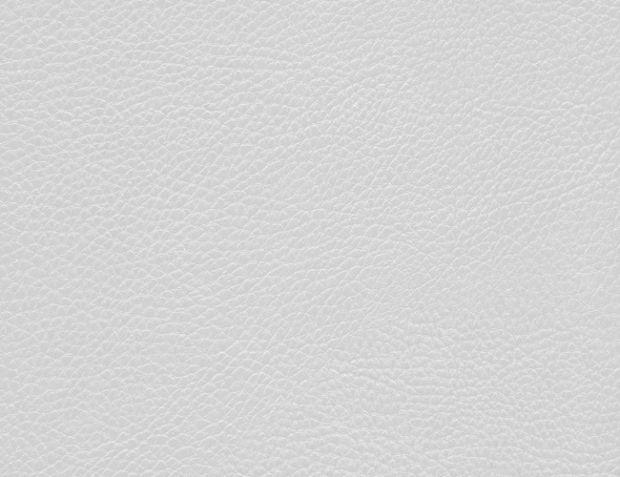 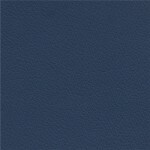 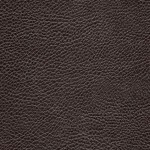 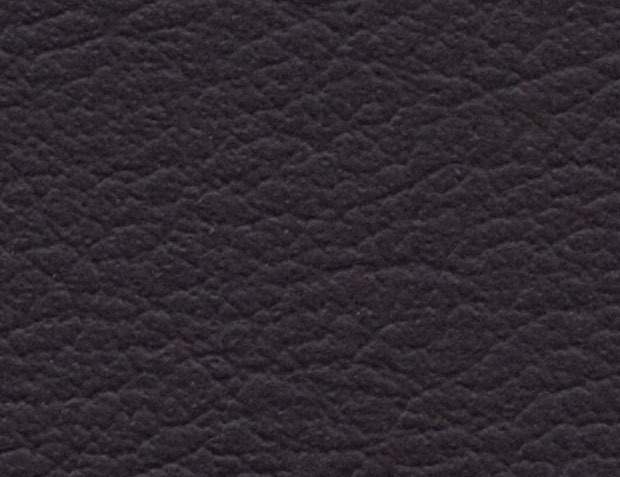 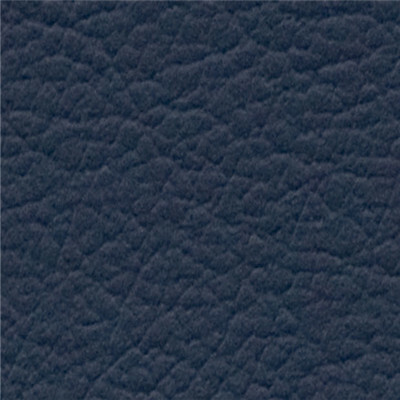  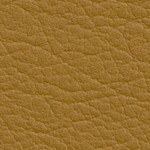 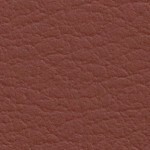 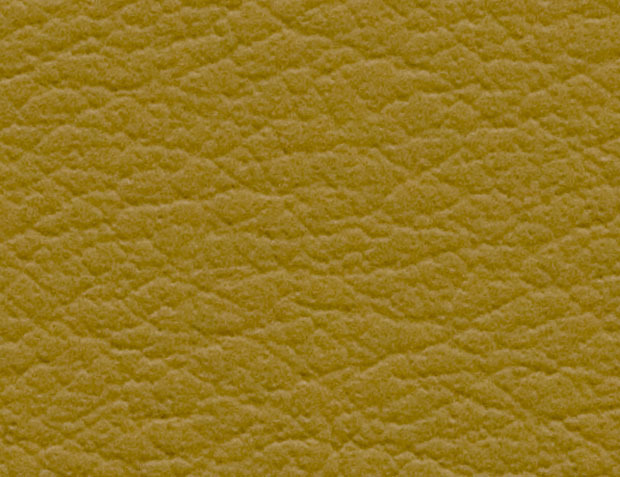 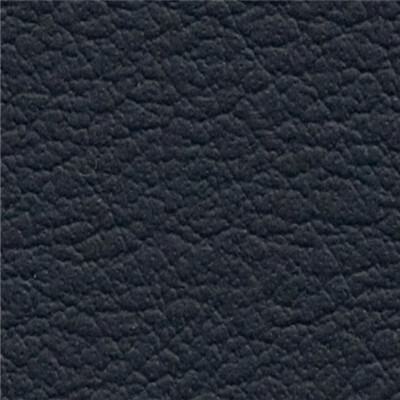 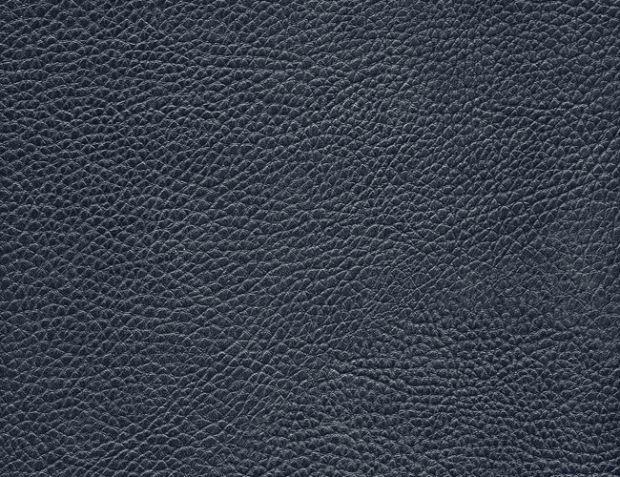 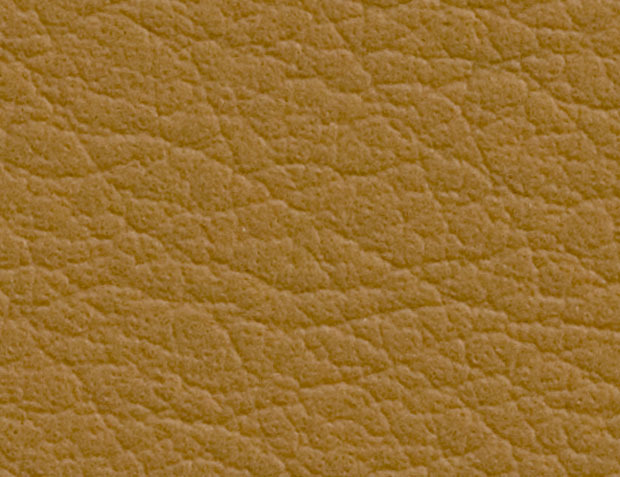 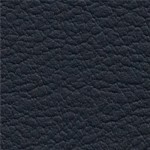  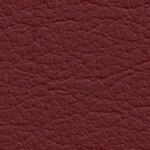 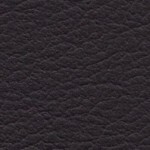 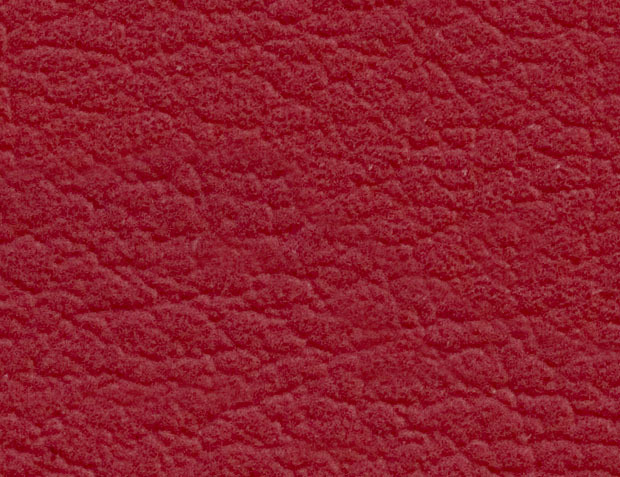 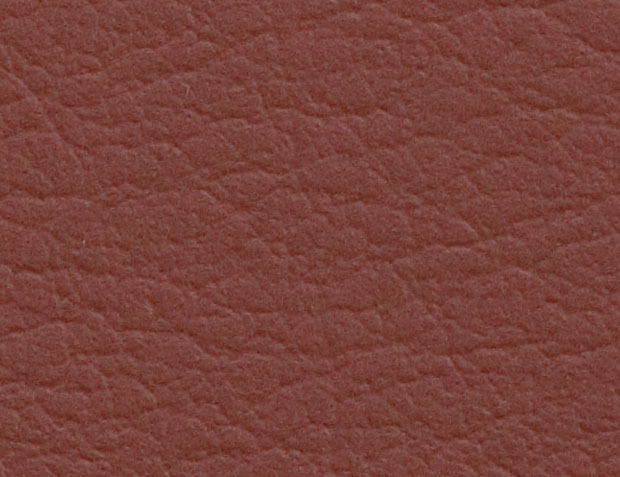 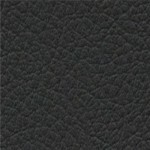 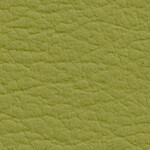 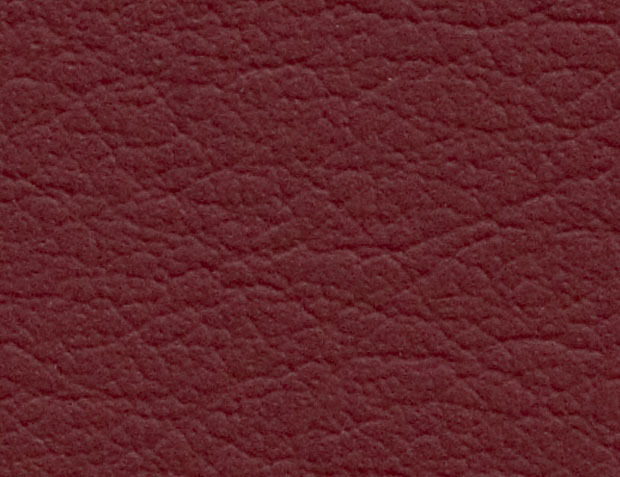 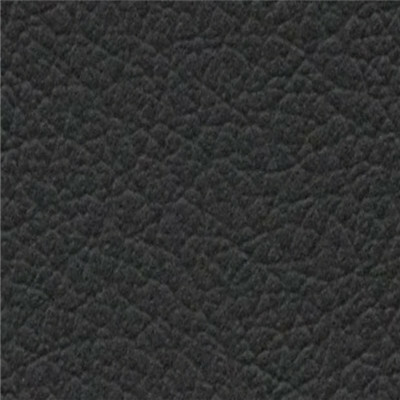  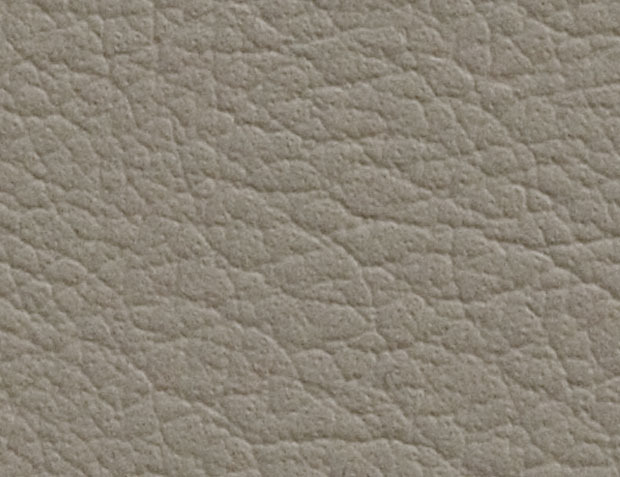 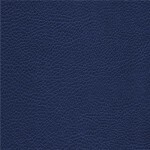 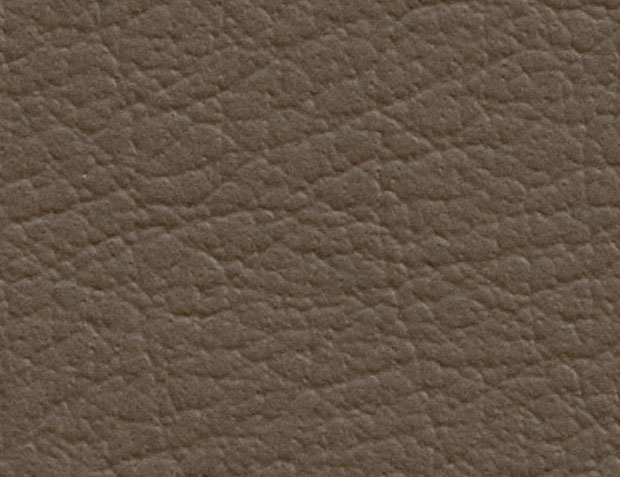 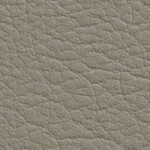 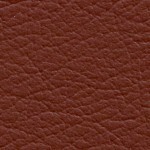 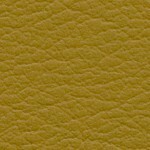 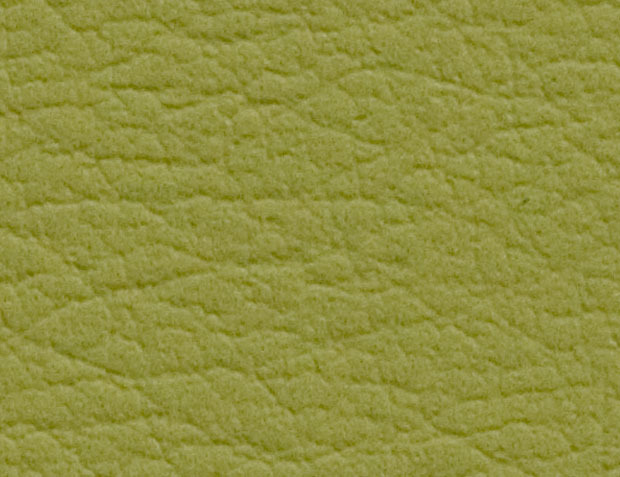 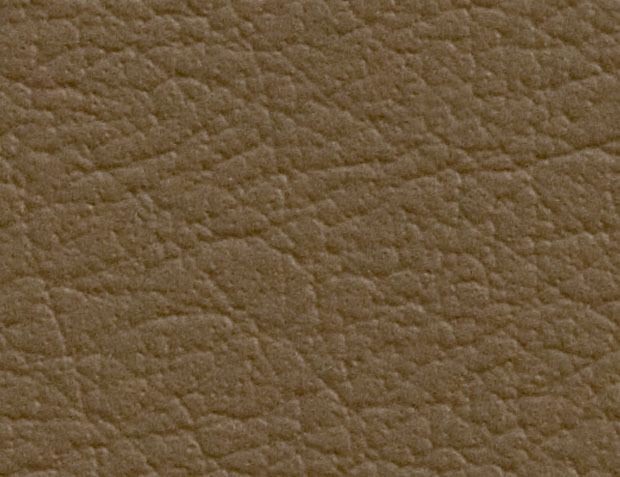 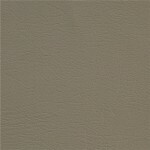 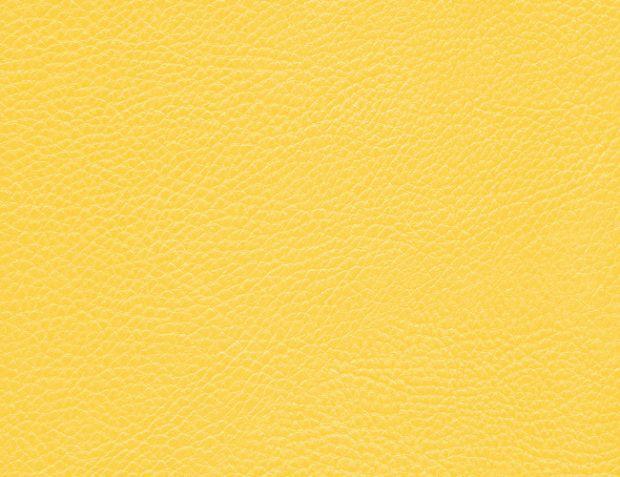 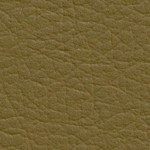 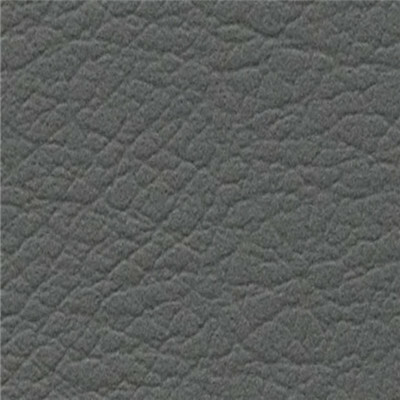 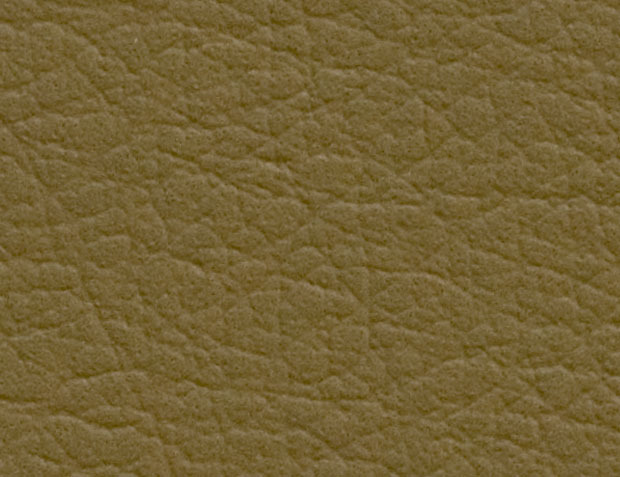 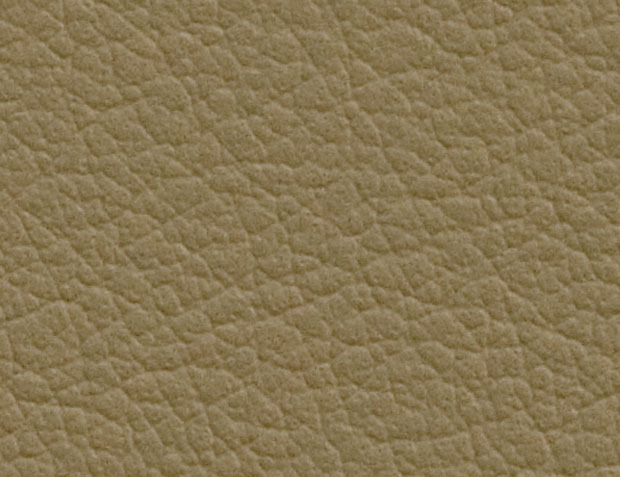 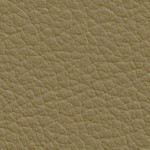 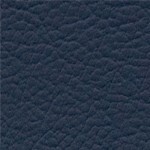 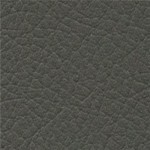 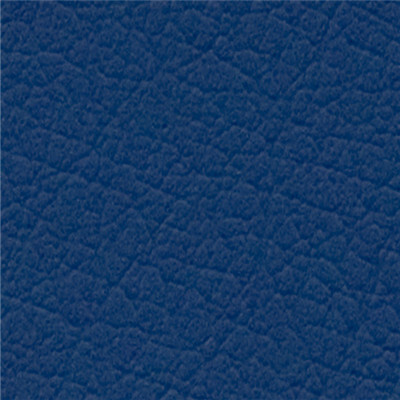 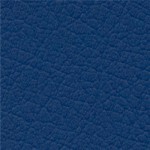 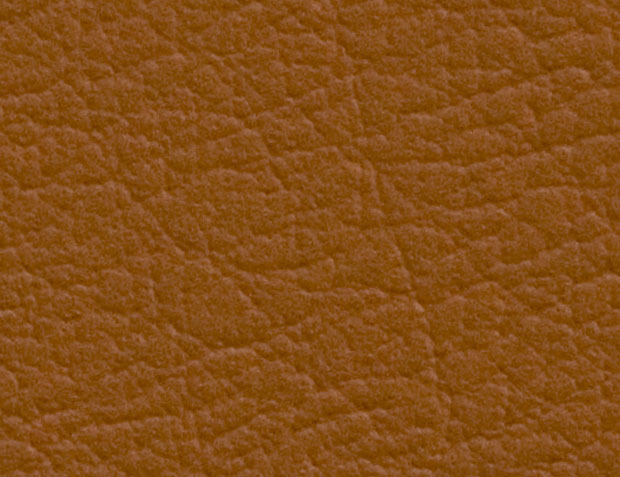 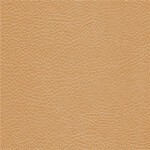 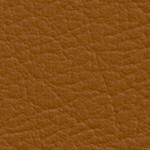 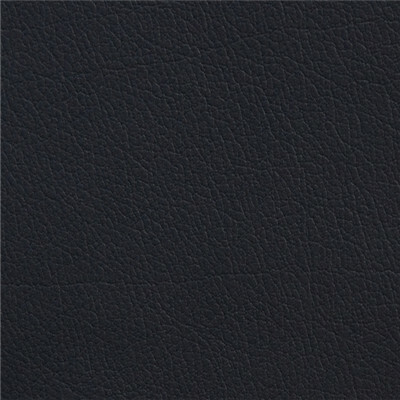 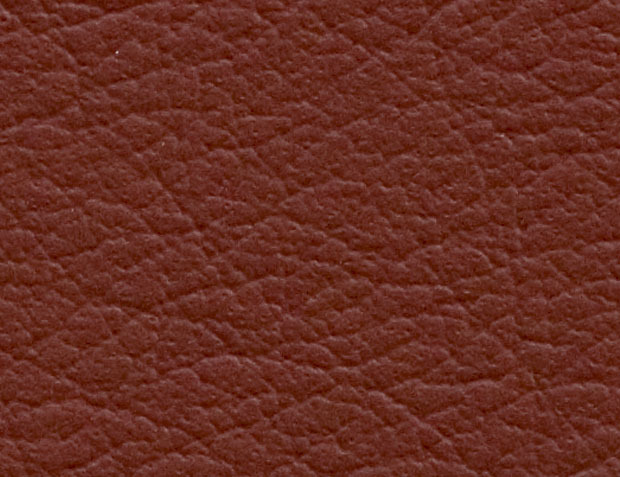 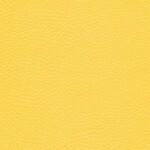 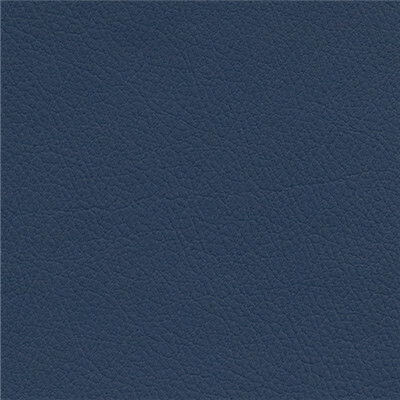 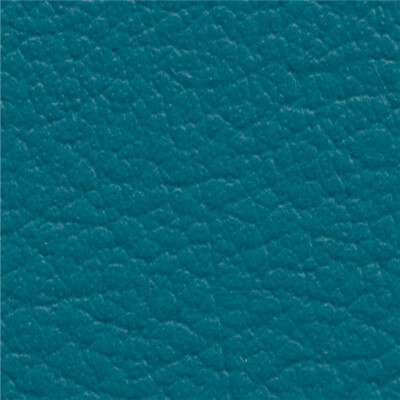 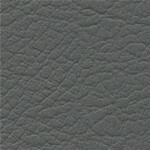 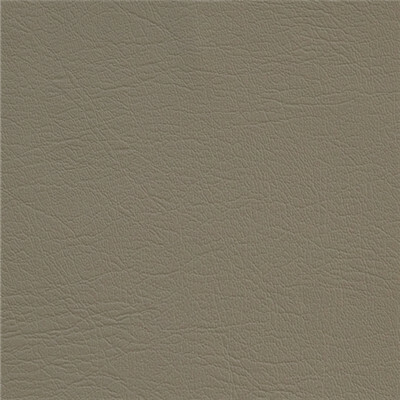 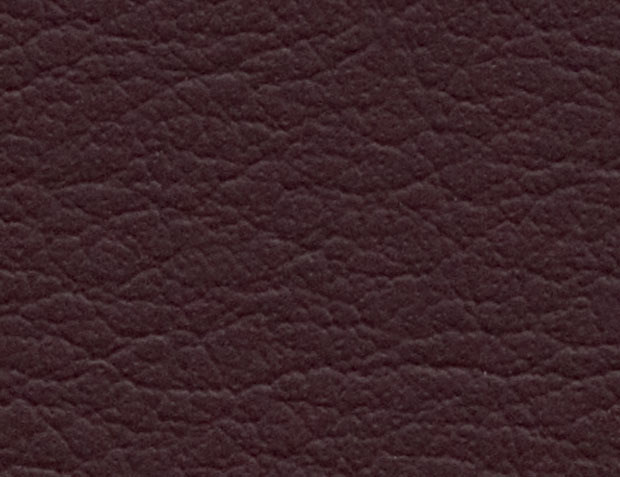 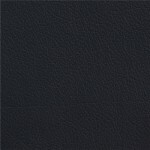 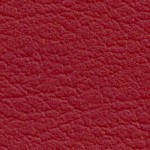 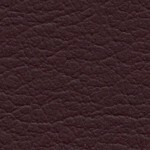 Composition leather, however, is made from leather fibres minimising wastage and maximising yield.